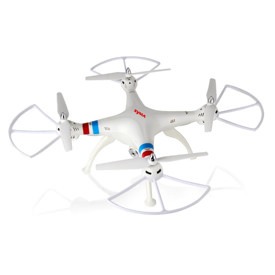 Cheerson calls itself a professional remote control toys and drones manufacturer. With well over 10 years of experience, I guess they have that right. They have been researching, designing and manufacturing RC toys since 2003 under the name of Shantou SLH Toy Factory. In 2011, they restructured and became the Guangdong Cheerson Hobby Technology Company Limited. They appear to have a good global reputation and currently export their products all over the world. 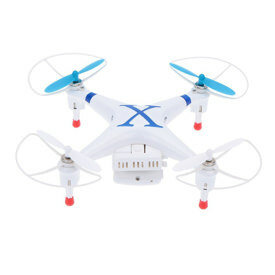 Cheerson drones include the CX-10, the CX-20 Auto-Pathfinder and the CX-30W. However, the company is not limited to quadcopters. 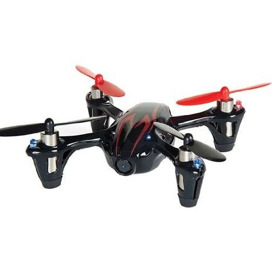 They also produce RC helicopters and planes, although their focus is shifting more toward multicopter toys. 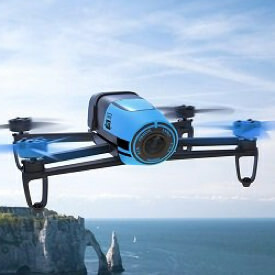 Cheerson Hobby Technology and their 13,000 square foot manufacturing facility are located in Guangdong, China.